Today is World AIDS Day. It has been 30 years since we first heard about AIDS. 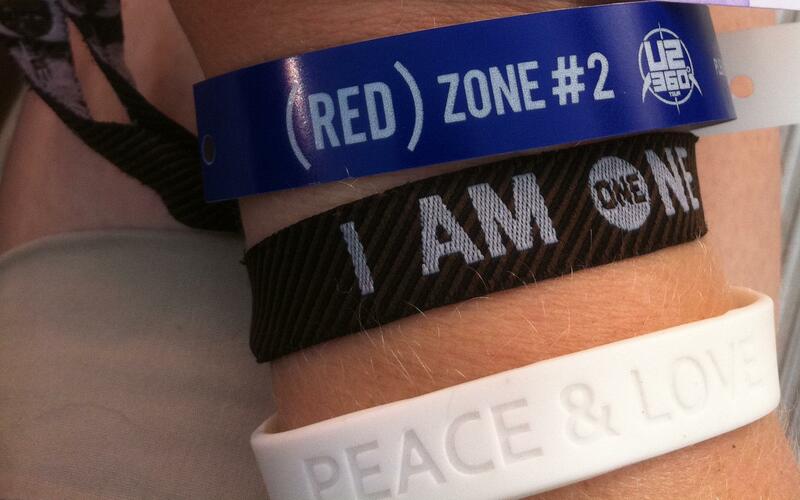 And now finally and thankfully is the beginning of the end of AIDS, according to Bono’s ONE and (RED) campaigns. The goal is to end AIDS by 2015 and there is an electronic quilt to help spread the word. I first heard about AIDS when Rock Hudson announced he had it and then later Magic Johnson announced he also had it. 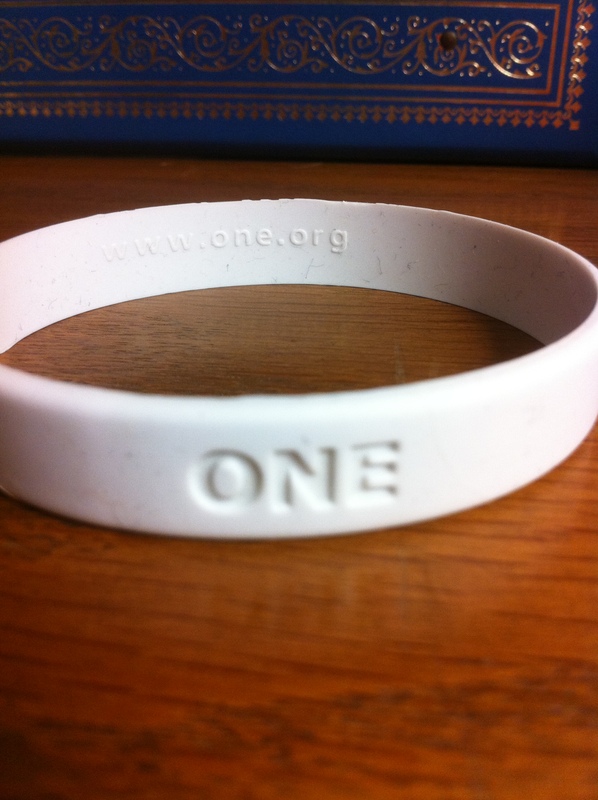 I first heard about Bono’s ONE campaign during U2’s Vertigo tour in 2005. ONE is a grassroots organization that raises public awareness and pressure politicians to fight poverty and disease, especially in Africa. 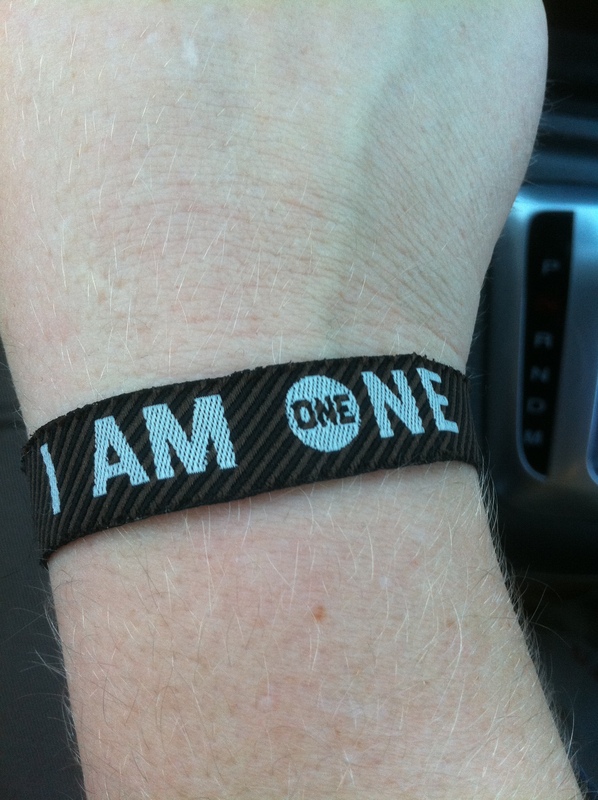 I signed up and received my first ONE bracelet. 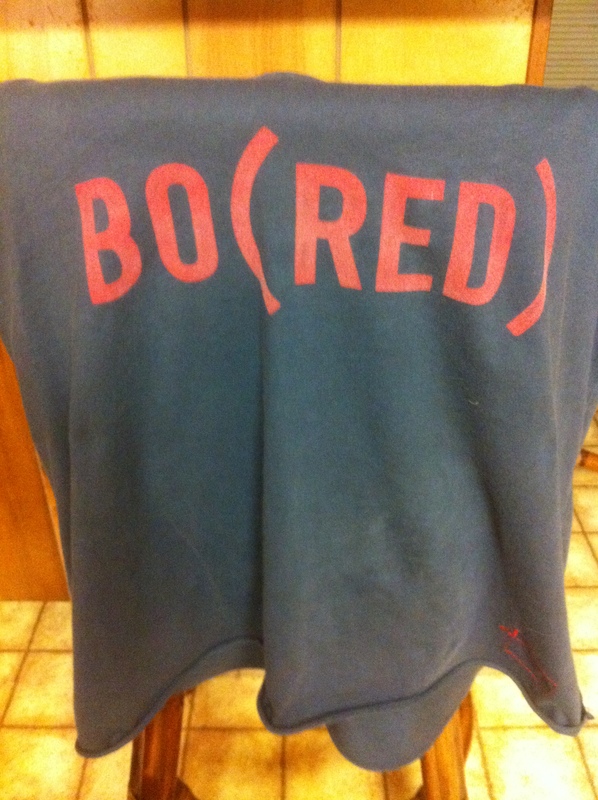 Shortly after I bought by my BO(RED) tee shirt to support Bono’s (RED) campaign, which raises money for HIV health and community support programs in Africa, especially for women and children. And this summer on U2’s 360 tour, I got my second ONE bracelet before the Salt Lake City show and wore it to the next 14 shows. Thanks to the ONE and (RED) campaigns, millions of dollars have gone to make AIDS drugs and treatments available. The quest to stamp out AIDS is about the only thing Democrats and Republicans can seem to agree upon these days. 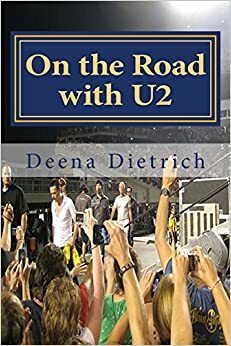 For World AIDS Day, Bono was on various television shows last night and today including The Daily Show, Good Morning America and Ellen, as well on the World AIDS Day panel in DC with Presidents Obama, Bush and Clinton. But Bono isn’t the only member of U2 speaking out for the end of AIDS. 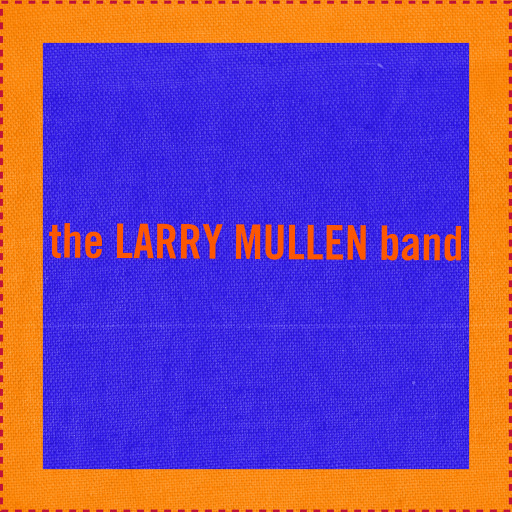 Larry Mullen made a videoa few years ago that was quite effective!